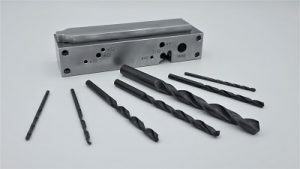 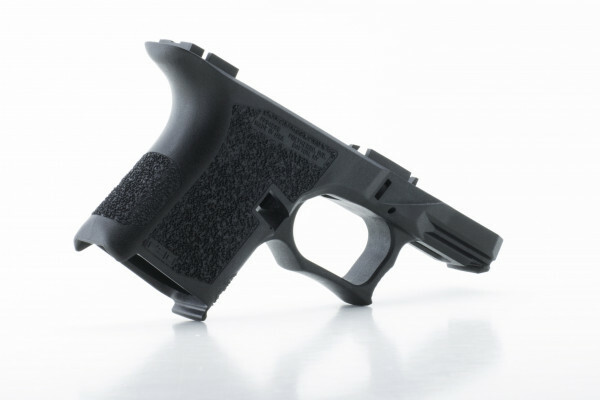 The next installment in the PF-Series™ has arrived. 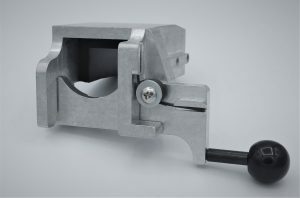 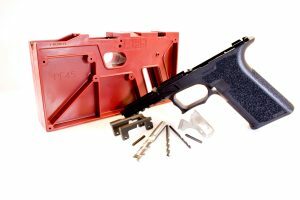 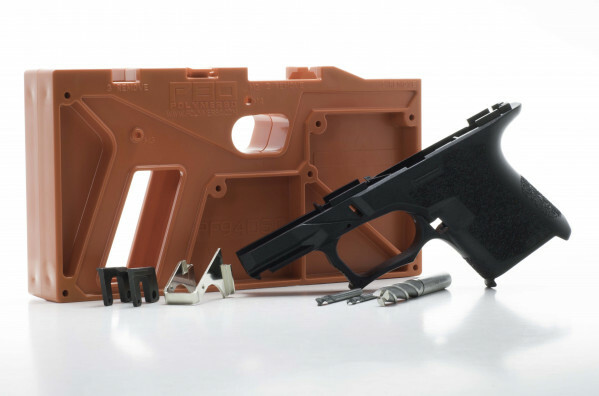 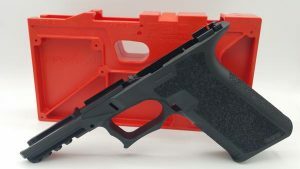 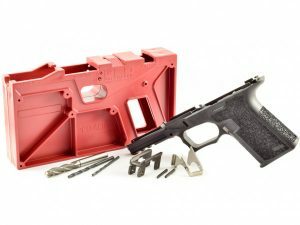 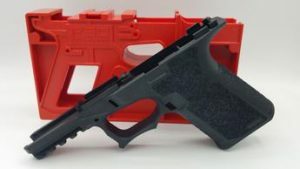 The industry’s only 80% Subcompact Polymer Pistol Frame offers a new generation of ergonomics and features. 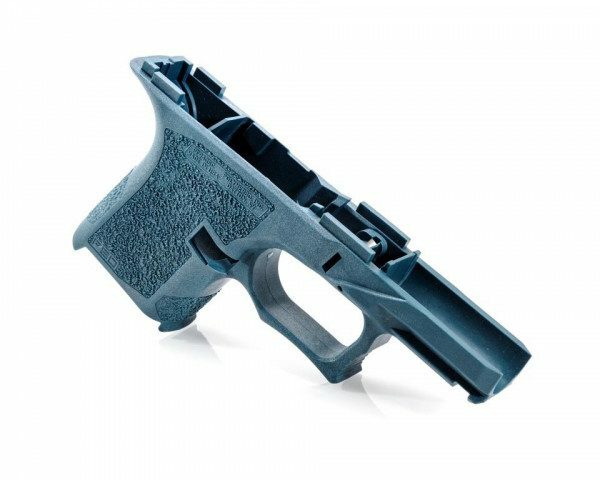 Built with high-strength reinforced polymer construction, the PF940SC™ comes with everything necessary to complete a Gen 3 Glock® 26/27-compatible pistol frame.